Crocker, a freshman music major, won Black Entertainment Network’s “Sunday Best: Race to the Stage” competition in 2015. He was one of more than 15,000 applicants from across the U.S. to submit a video for the competition. Since that time, the Pensacola native has been touring while attending Pensacola State. He also had been working on “Never Give Up,” which was released in February. “I am truly blessed to be able to not only pursue a career but an education in something I really love,” said Crocker, who has been singing locally since he was a child. 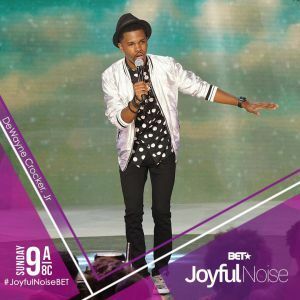 During summer 2015, Crocker’s soul-stirring rendition of “Precious Lord” garnered him a spot among 10 finalists on “Sunday Best: Race to the Stage.” And after an intense three-week battle between those finalists ─ hosted on BET.com ─ Crocker was crowned the winner and made his national television debut on the show’s season finale on Aug. 30, 2015. Hosted by Grammy-award winning Gospel artist Tye Tribbett, “Joyful Noise” is an hour-long program that not only hosts established artists ─ but gives up-and-coming talents a means to share their musical gifts. Yolanda Adams, Tamela Mann, Kelly Price and Marvin Sapp are among the Gospel artists who have performed on the show, which is in its second season. 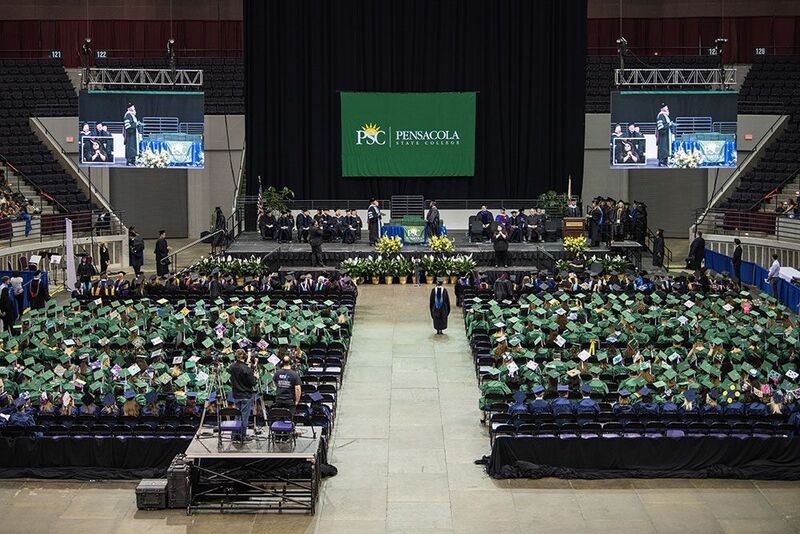 Pensacola State President Ed Meadows said the college family is always proud to see a student excel. Don Snowden, District Academic Department Head-Performing Arts, reiterated Meadow’s sentiments. A 2015 Escambia High School graduate, Crocker is the son of the Revs. Rodney and LaTasha Jones, pastors of New World Believers Ministry.